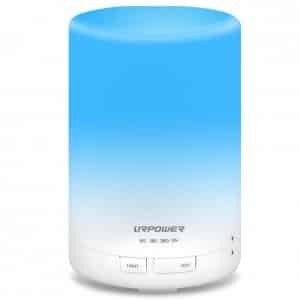 The URPOWER 300mL aromatherapy essential oil diffuser is a superb starter model with a modest price tag of just under $30. It features a larger capacity water tank with its 300mL size, which makes it is extremely versatile. 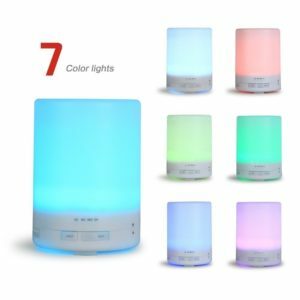 You can use this diffuser for personal use in your home, home office, bedroom or kid’s room – or you can also use it for more business-oriented applications such as in a yoga studio, spa, or hotel front desk area. 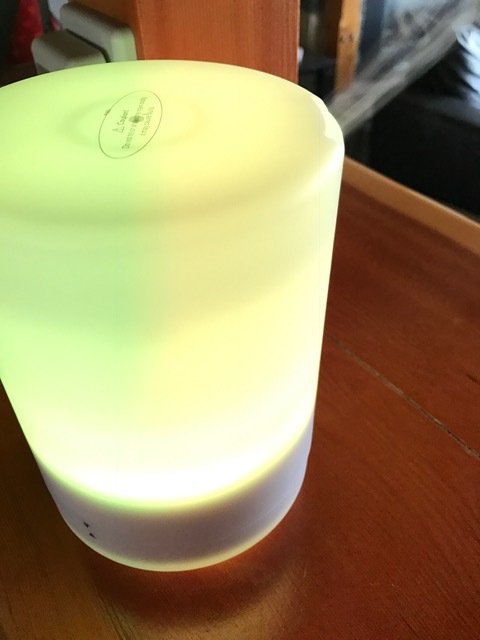 The run time on this diffuser is about 8 hours, which is convenient so that you don’t always have to refill the tank if you desire an all-day aromatherapy mist. 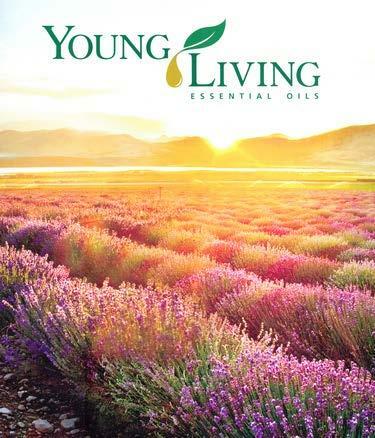 Keep enjoying essential oil benefits throughout your home or room for a full day! 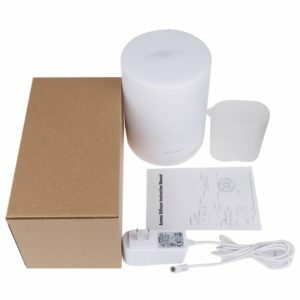 What’s the best thing about this diffuser? It’s made of eco-friendly BPA-free materials. It uses advanced ultrasonic diffusing technology, breaking water and essential oils into extremely fine particles without using heat. Heat alters and destroys the properties of essential oils – so this cold mist ultrasonic technology is crucial to proper aromatherapy use. The large 300ml water tank supports continuous use of up to 8 hours on each water refill. When the time is up or there is no more water in the tank, the diffuser will turn off automatically. This diffuser has a convenient timer, which lets you run the misting for 60 mins, 120 mins, 180 mins or simply continusouly ON. How long does a full bin of water last? This diffuser unit has a maximum water tank capacity of 300ml and will produce mist continuously for 8 hours with a full tank. 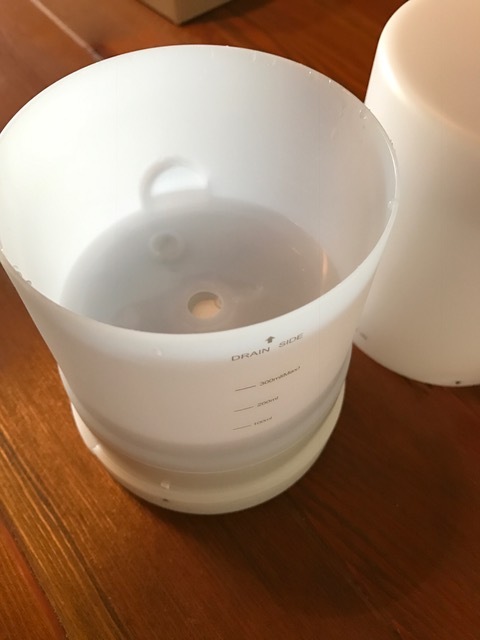 The water reservoir also has measurement lines for 100ml or 200ml, so if you’d like to fill it less than to the max line, you can measure your water nicely still and add the appropriate number of essential oil drops. The usual recommended ratio of oils to water is about 2-3 drops per 100ml of water. For 200ml, add 4-6 drops. 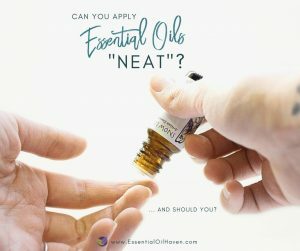 For 300ml, add 6-9 drops of your favorite essential oil. Does it have an auto shut-off mechanism? Yes, this diffuser most certainly has an auto shut-off. 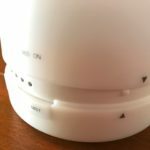 If you’re using the timer function, the diffuser will shut itself off after the given amount of time is up. 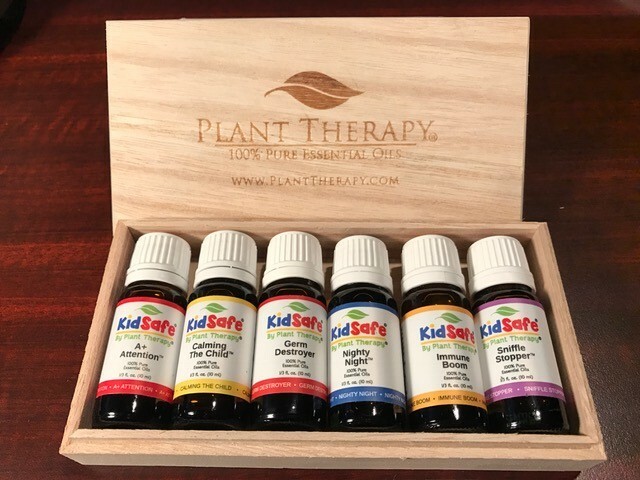 If you’re using aromatherapy for the full cycle and have your unit set on “continuously ON”, the diffuser will turn off once the water tank is empty. This is a very nice feature and basically standard in all diffusers on the market today. 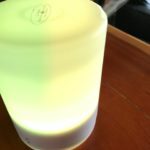 Don’t worry about going to sleep while your diffuser is running, or leaving the house, or otherwise leaving it running while you get called away. The URPOWER 300ml diffuser is set-up to turn itself off when it’s time to do so! How big of an area can it cover? During testing, I’ve found that the misting function is nice and strong, and the aroma disperses nicely through an average-sized room. 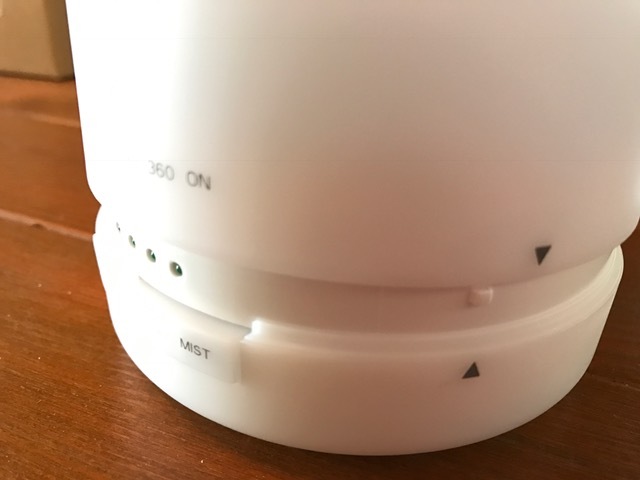 Since the top cover of the diffuser snaps into place to securely hold it on, you have to turn the whole unit if you want the mist to come out at any particular spot. I didn’t think this was a big deal though as I’d personally prefer a lid that snaps into place vs. one that doesn’t snap into place but would have a more adjustable misting direction while leaving the controls facing the front. 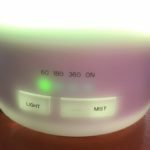 This diffuser gives off very faint “beeps” when you click on the misting button. Each time you press it again (to switch your way through the timer options), it beeps again. This isn’t totally amazing, however, the beeps are very very faint, and one could almost ignore them. They are not very loud or obnoxious beeps. Also, it doesn’t beep when it does the auto shut-off, which is nice. The light button makes no noises. While the diffuser is in operation, it does humm a little bit. However, I’ve found it very tolerable and quite quiet. In comparison to other diffuser models, it’s quite average in noise level and I wouldn’t call it any louder, or any more quiet, than any of the many other units I have tested. Its official noise rating level is 35 decibel. Can I turn off or adjust the light(s) on it? Yes! 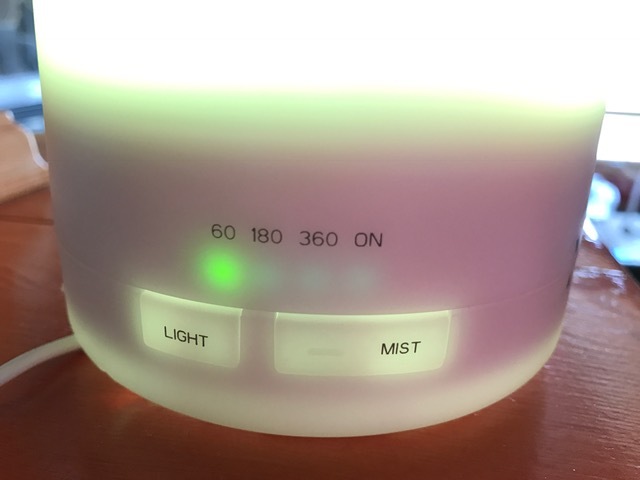 On this diffuser model, you can operate the lights separately from the misting function. You get 7 color options – just keep pressing the light button to cycle through all of the options. For a light cycle, you can let the diffuser keep switching in up and cycle through all 7 colors, or you can choose to have the unit remain on just one color of choice. How do I best clean and store it? 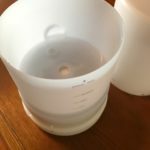 If you’re not going to use your diffuser for a while, drain any remaining water. Make sure to drain it using the “DRAIN” side of the cylinder as the opposite side is where the air intake is located and you don’t want to pour out water over that. Clean it with a neutral detergent and keep it in a dry and cool place. To ensure a long working life of your products, please clean the diffuser every 5-6 times of use, or every 2-3 days, whichever comes first. Disconnect the AC adapter from the power supply and disconnect the DC plug from the unit. Take the cover off with a twist that un-clicks it where the arrows are. Do this while keeping the unit flat and stable. Use a gentle, diluted kitchen detergent on a damp cloth to remove any fragrance oil residue. 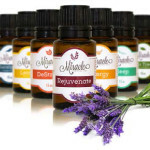 Ensure no detergent remains in your diffuser by wiping and rinsing it well. Use lukewarm water. IMPORTANT: Do not press heavily or scratch the ultrasonic mechanism in the center of the water tank during cleaning. Do NOT use chlorine, acidic or enzyme-based detergents for cleaning the inside or outside of the diffuser. Use neutral detergents. The steam coming out of the diffuser is nice and strong. The top lid locks into place with two easy-to-align arrows. What’s the warranty or refund policy? As with most electronic products sold these days, this diffuser is no exception – it has a 1 year manufacturer’s warranty from the date of purchase. If you’ve bought this unit online on Amazon and need to return it, please start by contacting the Amazon seller you made your purchase with. They will be able to best help you with your inquiry. 1 x Power adapter with 6 ft cord. Do you have this diffuser? Love it? Hate it? Let us know in the comments below. I received a complementary test unit to be able to write this review. All opinions are my own. I am not being compensated to promote this product.